Little House Home Arts: Right in my Living Room, on TV!! I had best not reveal which of these authors is my cousin's husband. I was watching a history program the other night about the infamous prison camp during the Vietnam War, commonly referred to as the Hanoi Hilton. Suddenly up popped my cousin's husband, speaking about how secrets are communicated by spies. Spies were even set up in this infamous prison! He worked for the CIA and there he was right there, in my living room, on TV!!! 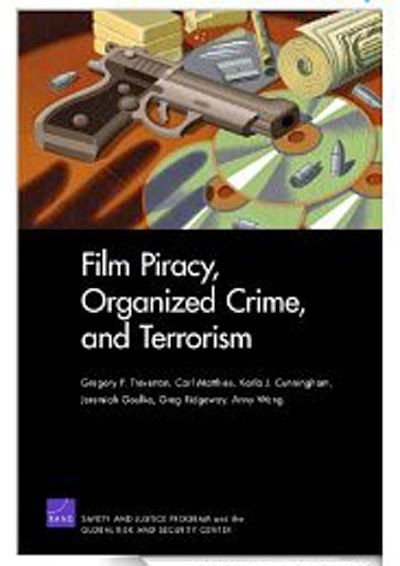 And yes, one of these authors was my high school classmate. I also recently learned that one of my classmates from high school is now a "big wig" in intelligence and advises the White House, though I had to laugh at an interview of him on C-Span, when he added that he hasn't had the job long enough to be blamed for what isn't going right, and added that even when he is there long enough, the White House acts freely to accept or dismiss his advice. Eavesdropping and remembering is only a talent in my dreams! I admire such important work and especially anyone that can keep a secret. 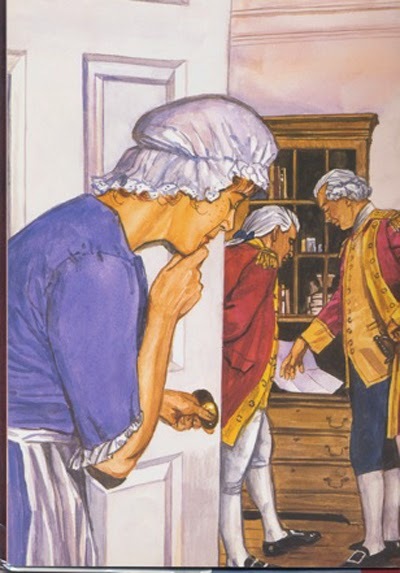 Many years ago I read a great story about a young woman during the American Revolution, Celia Garth, that practiced breathing so silently as to not be noticed as she listened intently for secrets that might be of use to the early American patriots. I proudly learned to breathe shallowly, and tried to become an eavesdropper, only learning later how much healthier it is to breathe deeply. Listening for details much less remembering them was sadly never a talent of mine, and thinking rationally is not either. I can connect all the dots, and arrive at a picture not seen by anyone else! I can't even report on what I have learned without jumbling up all the facts and to this day, I still can't begin to keep a secret about even the most frivolous of subjects! My emotions can be played like a fiddle and I am so predictable that I can be manipulated or even baited to act on cue! I am that naive and gullible! The only time I will be a spy is in my own imagination and fortunately, on that count, I am not lacking! Even my family keeps secrets from me, knowing that if you want the world to know something, you have only to whisper it in my ear! One of my friends, when hearing of my envy of my classmate, tried to assure me that I have likely helped as many people in my nursing career, but that is not the point! 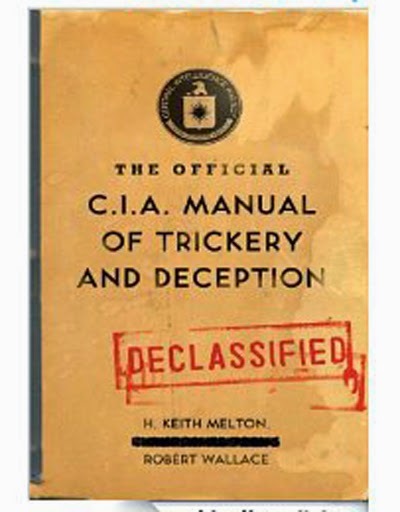 I wanted to be a spy, and add to that, my life long desire of wanting to be intelligent in a street-smart sort of way. Intelligence goes beyond facts, into territory that is beyond where I live. Ironically it is a fact and likely not by accident that I live right off Blissville Road, in my Little House where lofty dreams and imaginations still reign, though I seem to lack even the most normal amount of common sense. Fortunately, my father was in Intelligence in the Navy in World War II and was smart enough to push me into a career like nursing instead! 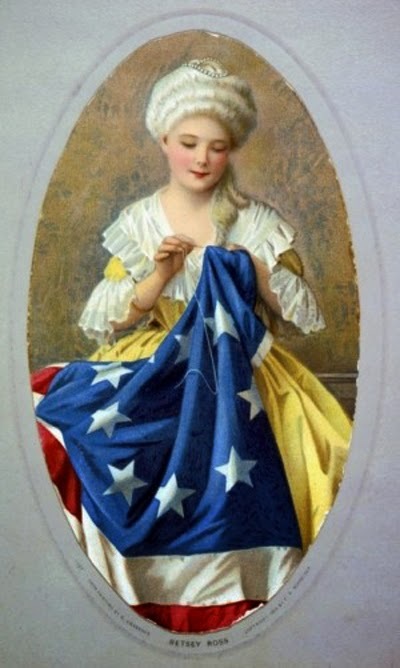 Betsy Ross likely sewed many secrets, unlike my stitches, with no secrets! I am as I am, and there is likely no education for someone that has so well-escaped acquiring such sort of street intelligence in 67+ years, despite an undergraduate and graduate degree. I am the Gracie Allen of this generation, with such simple and concrete thinking that my youngest daughter once envied me living in my own world. She thought I was a "naturally stoned" person, like I was high on something. It didn't even occur to me until writing this, to ask how she could relate such thinking to being stoned? I told her that it is likely due to breathing shallowly, and my brain being anoxic (lacking oxygen)! I even love conspiracy theories, but I learned well from my favorite aunt that being paranoid doesn't mean someone is NOT out to get you! I will continue to read, sew and watch TV programs and marvel at the genius of spies, and how they save the world! I will live in awe of what I am not, and meanwhile continue to work to accept myself and my own repertoire of talents and continue to admire those that are so different than me.... and "Yes, Hannah, I know how difficult your job must be, explaining to me what I am too naive to understand when we watch programs with any sort of intrigue!" Thank goodness for my husband and children who greatly assist me as I try navigate the world of today! For some, like me, it is perhaps best to stay grounded, and focus on making quilts and pincushions while I wait to become a grandmother and continue to ponder about what God is up to! * The illustrations are not my own, but are a result of googling images of female spies (in particular ones of the Revolutionary War), and from Amazon's listings of books by those I know whose careers are in intelligence, but likely haven't a clue as to who I am. Perhaps I have a bit of sleuth in me after all, knowing of others who know nothing of me?